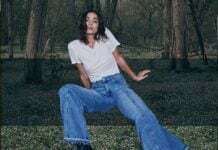 When I first saw the color of these jeans – I was like OMG what a beautiful shade of red! 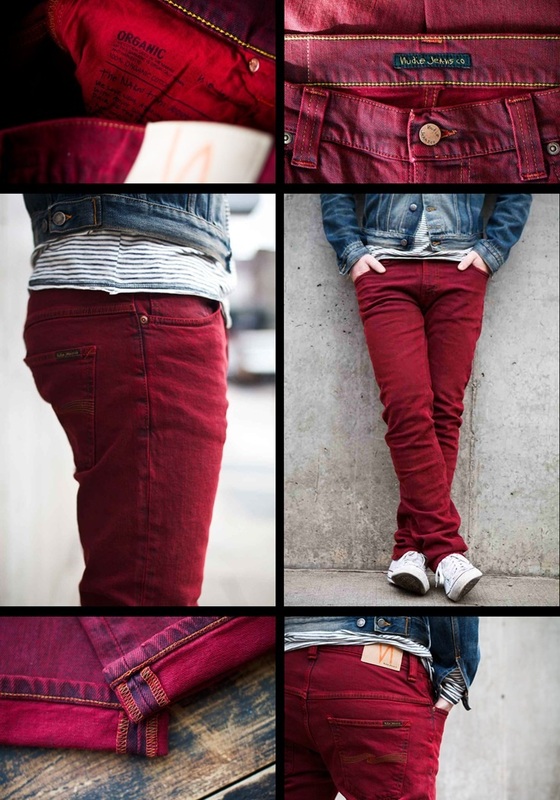 Too bad Nudie and Atrium decided just to do a men’s jeans – Hello guys, we chicks do love red as well! 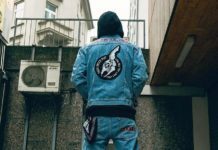 – In perfect time for the Holidays, Swedish denim brand Nudie Jeans and Atrium NYC are launching an exclusive Thin Finn style, ‘Organic Icon Red’. The 11 oz. slim fit Turkish denim has been skillfully stripped with bleach at the Nudie LAB in Italy and over-dyed in deep Rubin red. 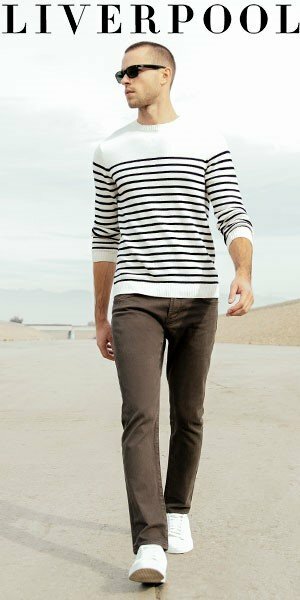 The organic slim fitting Thin Finn features five pocket details, zip fly, signature contrasting orange stitching throughout, raw copper trims and organic cotton pocket linings. Icon Red is the latest installment in an over-dyed concept which first launched in Fall 2012 with Icon Orange.